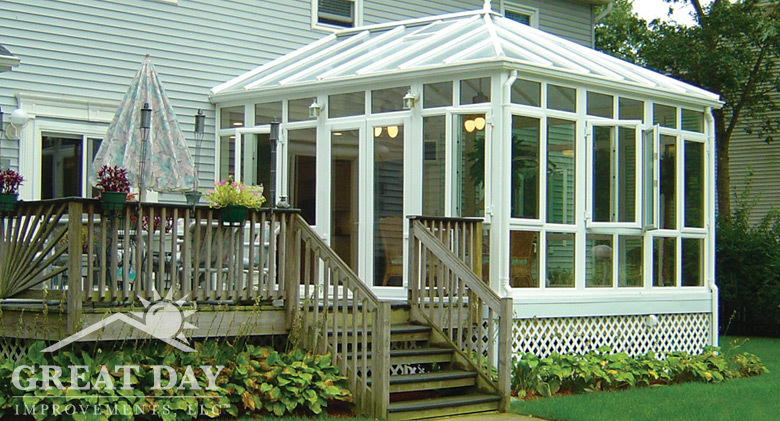 A conservatory is a unique and sophisticated addition to any home. 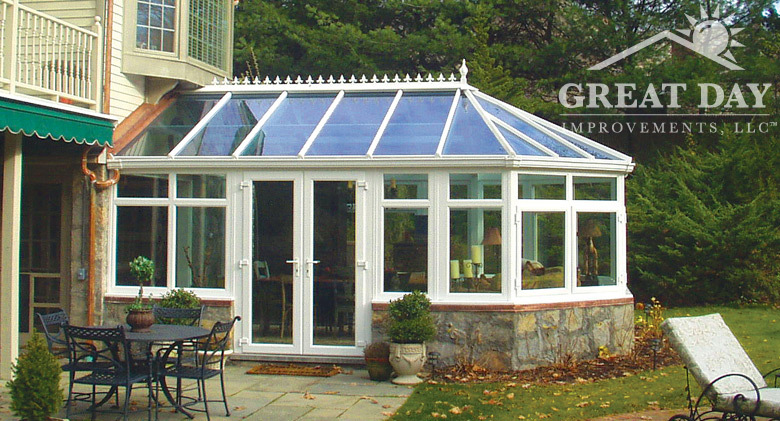 Highly detailed with elegant lines and usually more expensive than a regular sunroom, conservatories offer a more robust level of detail and design. 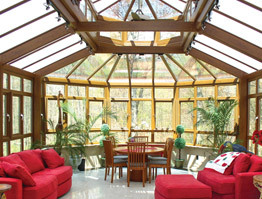 Typically attached to a house on only one side, conservatories are most commonly used as a greenhouse or sunroom. Stone knee wall adds rustic charm. 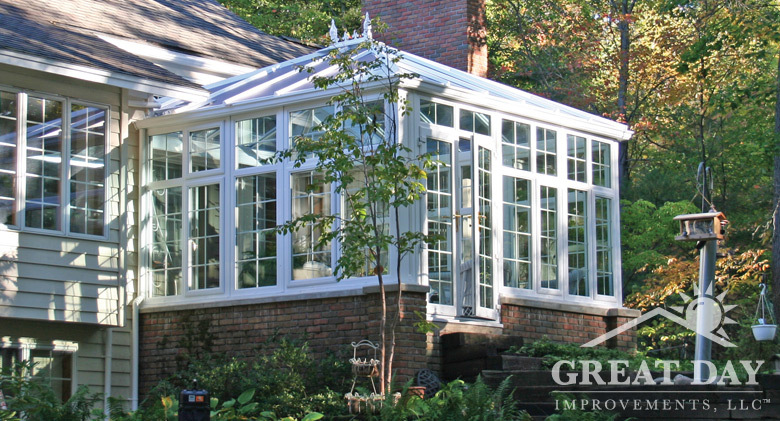 Custom designed to flow naturally with the rest of the home. 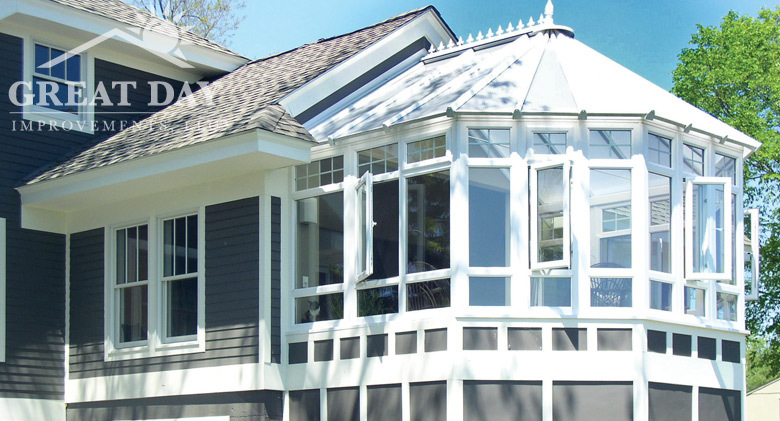 Custom glass grids create consistent look with the home. 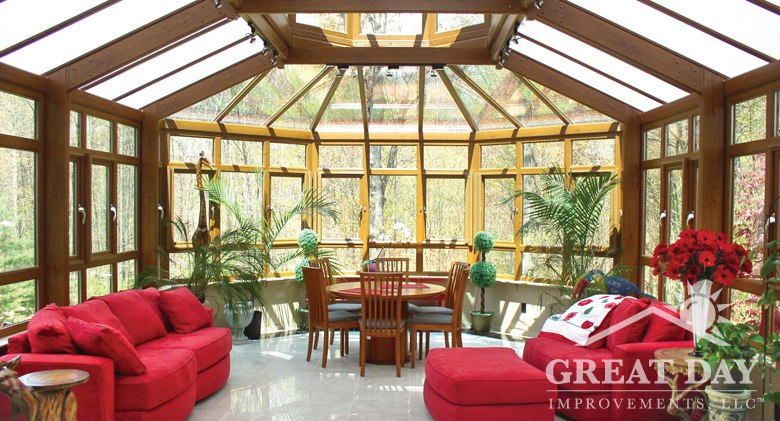 Exquisite wood detailed conservatory. 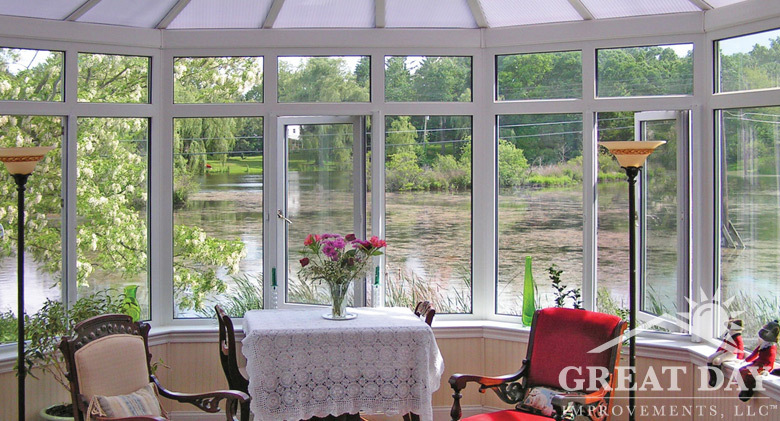 Creates an ideal space to sit and enjoy the view. Adds additional living space for friends to enjoy. 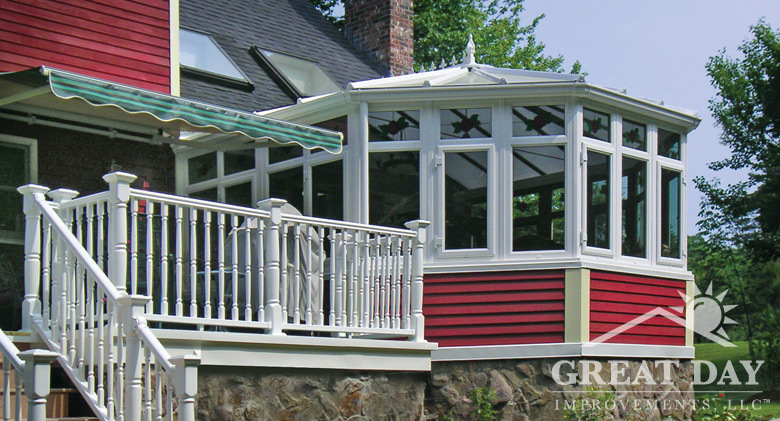 Creates a one-of-a-kind look for your home. 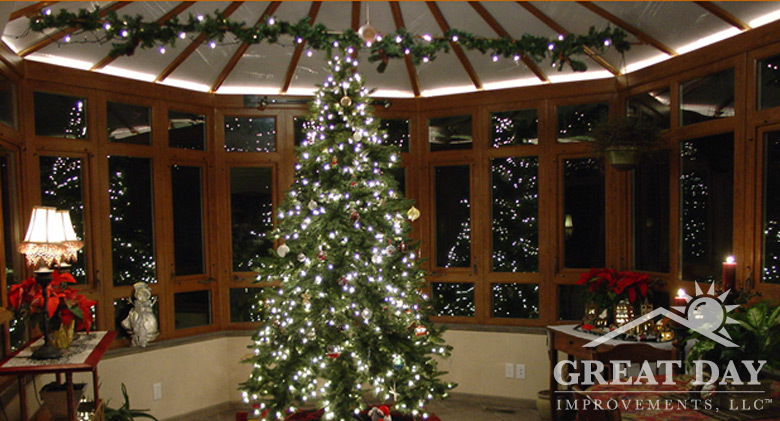 Decorated to delight!